Park City is gaining a reputation, not only for its swanky resorts, but also for its spirit of philanthropy. For example, the successful Live PC Give PC campaign has become a template for similar efforts in other towns while many other local initiatives and nonprofits have also been held up as role models. 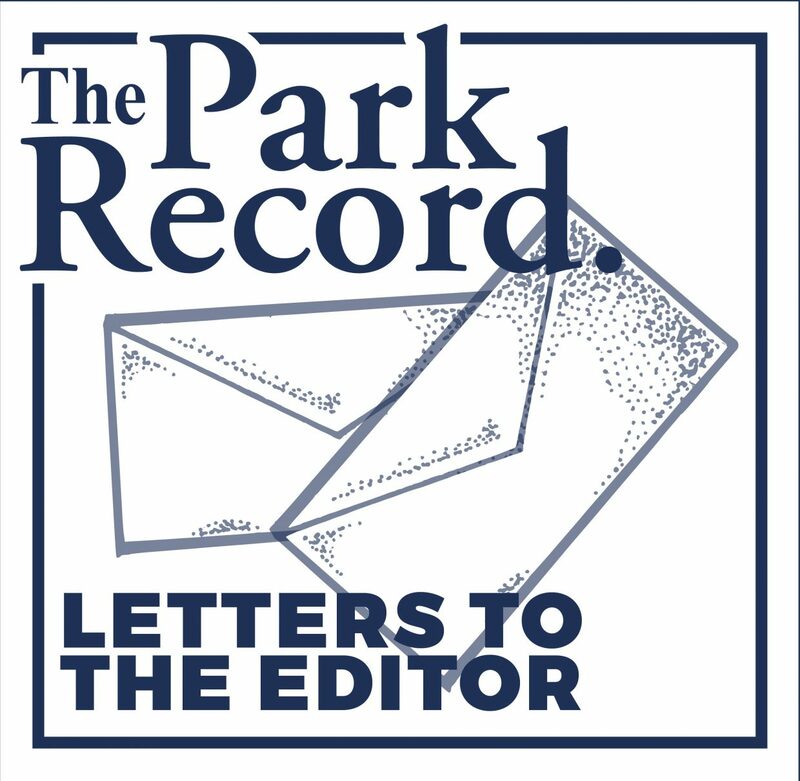 It is a source of particular pride that Park City and Summit County residents consistently set new benchmarks for fundraising and volunteerism. And it is a trait that is being handed down to the next generation. Just take a look at what many local students are doing after school or during their vacation times — they are supporting (or starting) nonprofits that feed the hungry, sustain endangered wildlife, clean up the environment and promote tolerance, among so many other worthy causes. 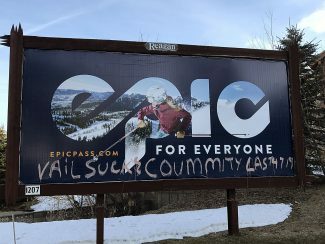 Fortunately the newest corporate member of the community, Vail Resorts, shares Park City’s commitment to philanthropy. On Friday, the new owner of Park City Mountain Resort (and manager of Canyons) awarded $1.3 million in grants to 30 local nonprofits. The money and in-kind services will support programs ranging from youth sports scholarships and environmental conservation efforts to rescuing shelter dogs and training them as companions for veterans suffering from PTSD. So, this Thursday, residents of this extraordinarily generous city should be celebrating, not only what we have received, but what we are able to give. As anyone who has traveled with the Park City-based humanitarian organization Hope Alliance, or volunteered at the People’s Health Clinic, or watched our young people organize an anti-bullying rally will attest to — helping others is its own reward. It is important to note, though, as holiday requests for additional donations flow into your inbox, that financial contributions aren’t the only way to give. In fact, when budgets are tight, there are plenty of other meaningful ways to spread the spirit of giving. Clean your closet or bookshelf and deliver the items you no longer use to the Christian Center of Park City, pitch in at your children’s school or day-care center, collect used eyeglasses (for Hope Alliance) or iPods (for Elk Meadows Assisted Living), foster an abandoned pet (for Friends of Animals Utah) or just shovel a neighbor’s driveway. These days we tend to be nostalgic about bygone eras when small towns were more closely knit. We would argue that these are the good old days and we are still looking after each other.